But dare not ask, fearing the unwanted. I step lightly through forbidden pastures. Prepares my limbs to float, to dream, to fly. 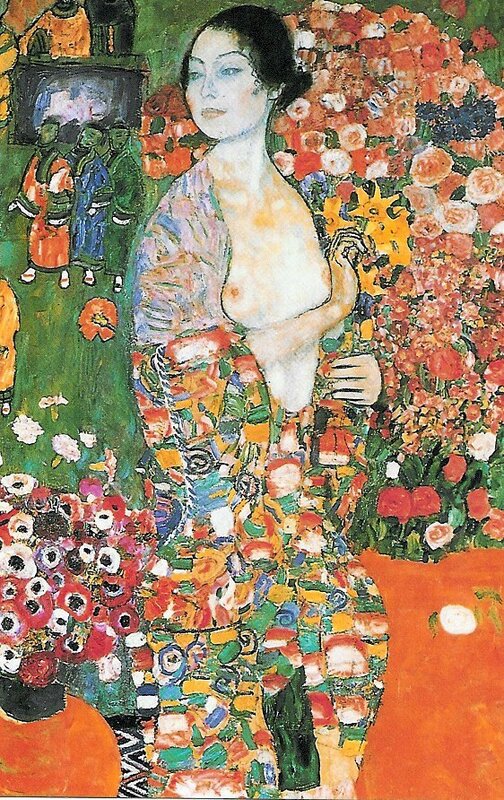 Back to Klimt! Just finished reading Camilleri's 'The Terracotta Dog'. Well worth a visit if you're a detective fiction nut like me.